We're here to help you on your journey towards good eye health. We know how stressful it can be when your eyesight is compromised. It is natural to have some distress and many questions. We never lose sight of the fact that you are not just a patient, you are a person. 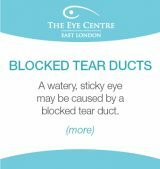 At The Eye Centre, you can rely on qualified doctors and caring staff to provide the best in equipment, technology and techniques in a genuinely caring way. Find answers to your questions on this website, or give us a call on 043 743 4334. 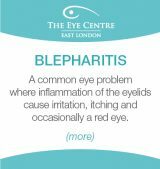 The Eye Centre continuously invests in new technology so that our patients have access to the latest diagnostic and therapeutic techniques available in the world. 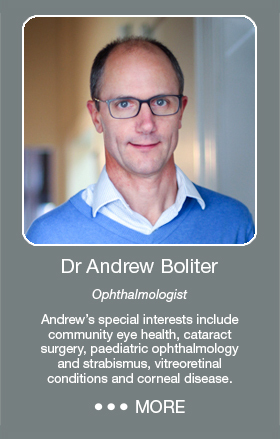 Our doctors and staff are involved in ongoing education, both locally and abroad, in order to ensure that we keep up to date with new developments in ophthalmology. 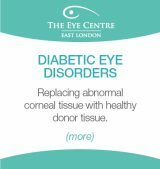 The Eye Centre is affiliated to the East London Eye Hospital, the first independent, purpose-built, ophthalmic surgical facility in East London. Our service includes Excimer and Femtosecond laser assisted surgery. 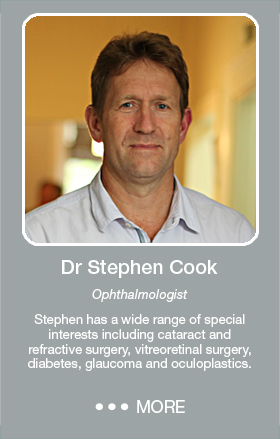 The practice is owned by ophthalmologists (eye specialists) Dr Stephen Cook and Dr Andrew Boliter, who are ably assisted by a team of caring nurses, optometrists, ophthalmic assistants and administrative staff. 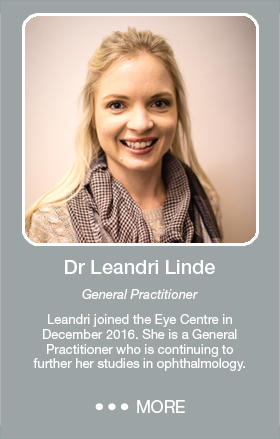 Housed in an historic old building in Southernwood, East London, the Eye Centre has been a medical practice for over 50 years. 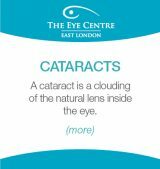 The Eye Centre is proud to continue the tradition of providing high quality eye care to the widest possible cross section of the community. An important part of our philosophy is a commitment to making high quality eye care available to the broader community. The African Eye Foundation was established as an extension of the practice, and focuses on research and training as well as providing free surgery to patients in greatest need. Research is another important area in which the Eye Centre continues to contribute to the profession and the community. 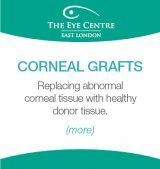 Areas of recent and ongoing research include glaucoma, diabetic retinopathy and cataract surgery. 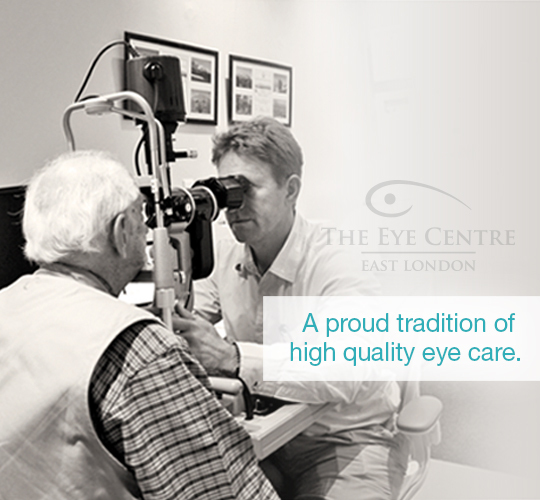 We look forward to meeting you and helping you on your journey towards good eye health. 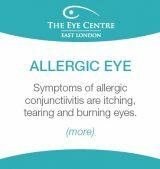 The Eye Centre is conveniently and centrally situated in Southernwood, East London. There is plenty of off-street parking and local bus and taxi routes provide access for those without private transport. We are also close to other medical facilities and practices, such as X-rays and laboratory services, if additional tests are required.